Shop the latest musthave sweaters! 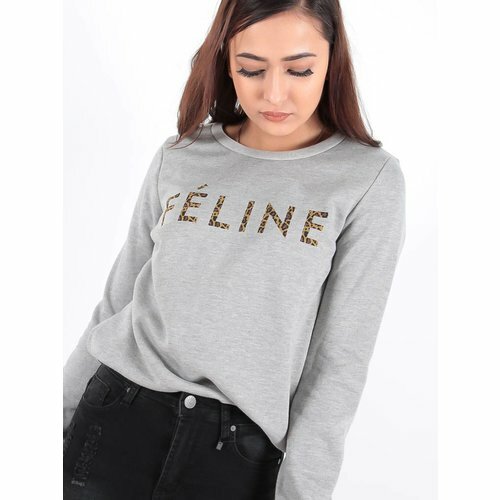 Keep your look on-point with our range of musthave sweaters to upgrade your wardrobe. The ultimate throw on piece for days spent low-key relaxing. Endlessly versatile, a sweater doesn’t have to be a day off attire. Shop yours below! Get the ultimate chilled off-duty outfit with this hoodie. Featuring a neon pink fabric with a pocket on the front, an oversized fit and a hood. Team it with sneakers or boots for ultimate chill vibes! Get the ultimate chilled off-duty outfit with this hoodie. 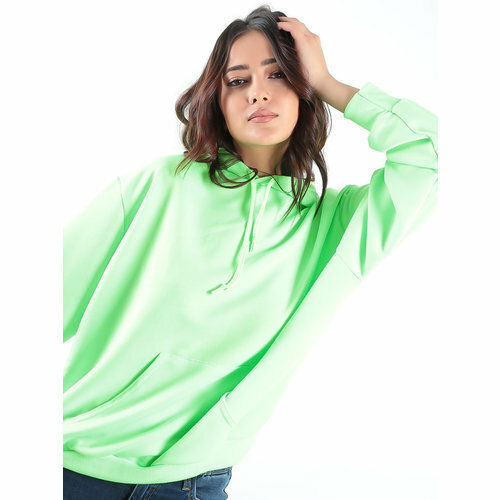 Featuring a neon green fabric with a pocket on the front, an oversized fit and a hood. Team it with sneakers or boots for ultimate chill vibes! 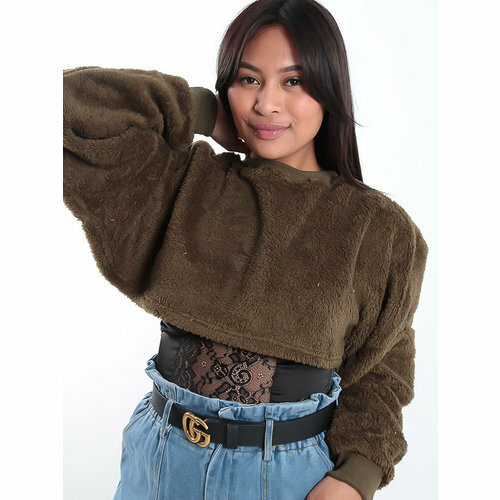 We are obsessing over this cropped khaki batwing jumper. Featuring a super soft and comfy teddy fabric, team with black high waisted trousers and sneakers to complete the look! 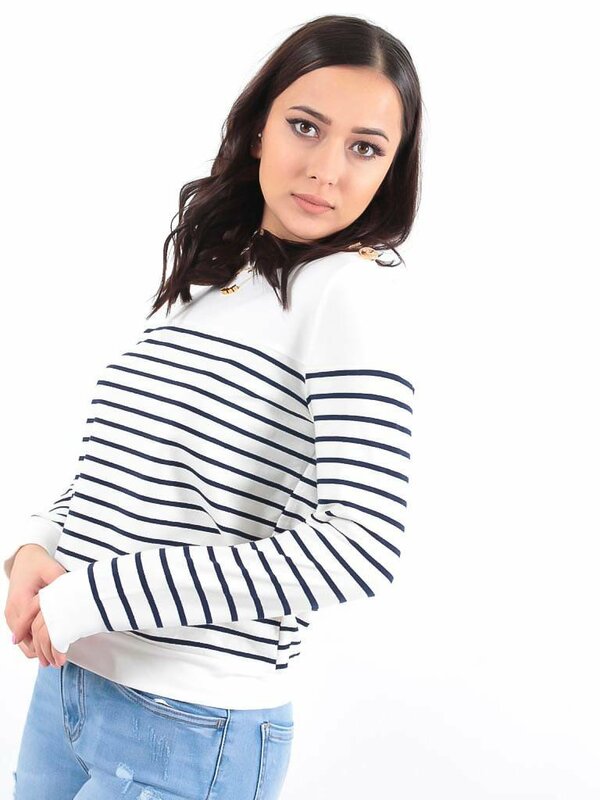 We are obsessing over this cropped cream batwing jumper. Featuring a super soft and comfy teddy fabric, team with black high waisted trousers and sneakers to complete the look! Get the ultimate chilled off-duty outfit with this hoodie dress. Featuring a black fabric with a pocket on the front, an oversized fit and a hood. Team it with chunky biker boots to complete the look. Get the ultimate chilled off-duty outfit with this hoodie dress. 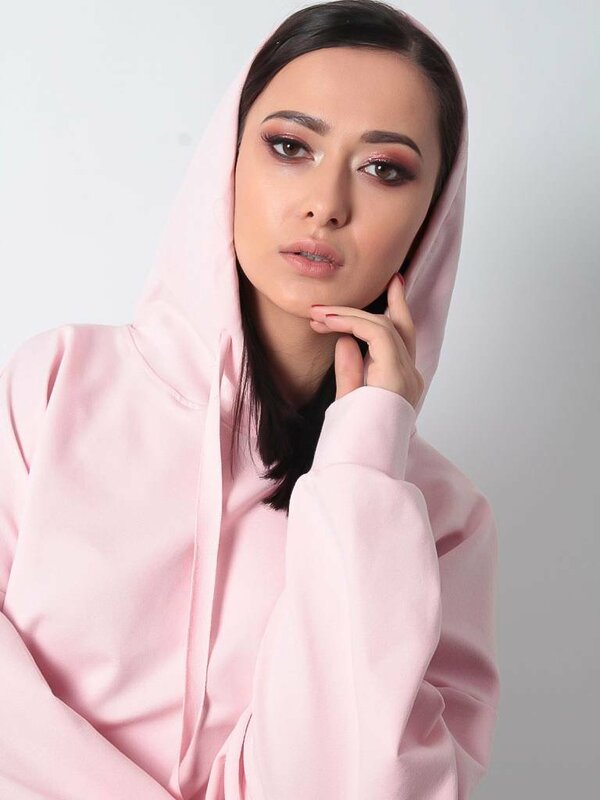 Featuring a pink fabric with a pocket on the front, an oversized fit and a hood. Team it with chunky biker boots to complete the look. 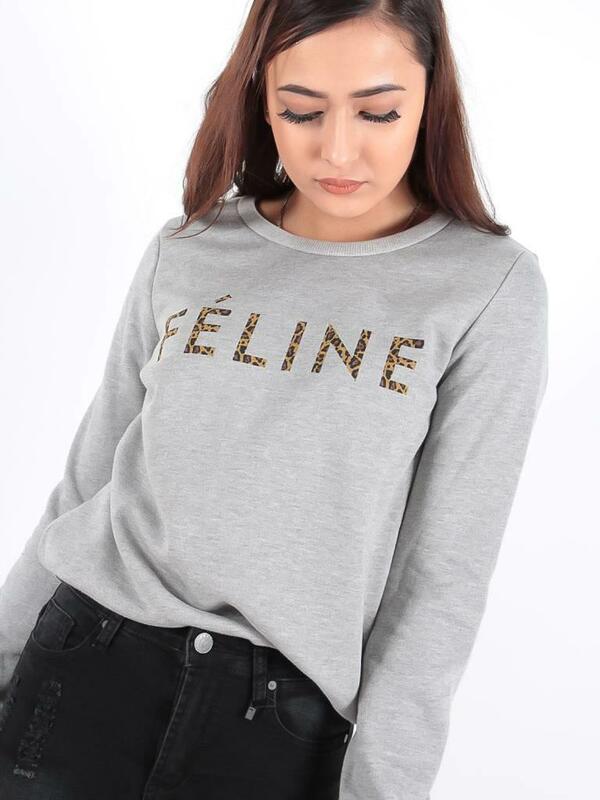 Featuring a soft grey material with a contrasting leopard print slogan on the front, team this oversized sweater with a black denim skirt and ankle boots for a look we're loving! 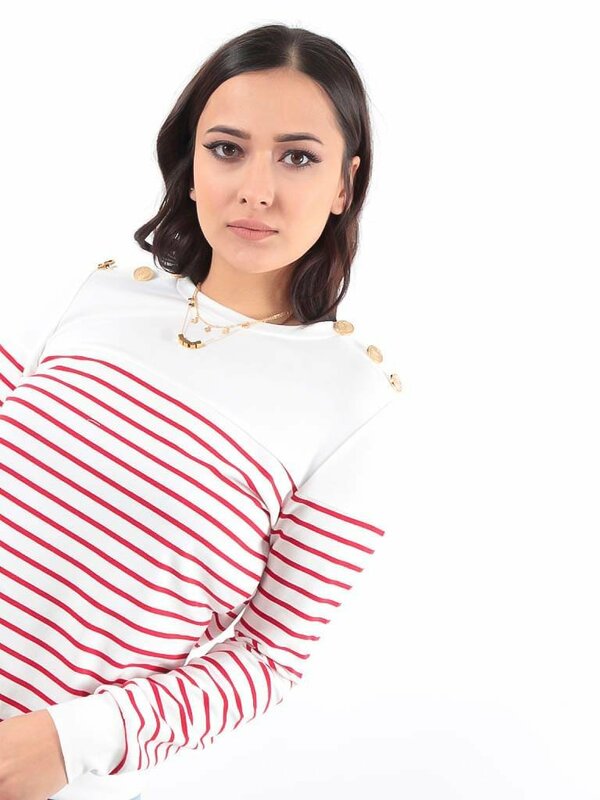 Get your statement game on point this season! Featuring a black material with an all over red J'adore logo and a figure-skimming fit. 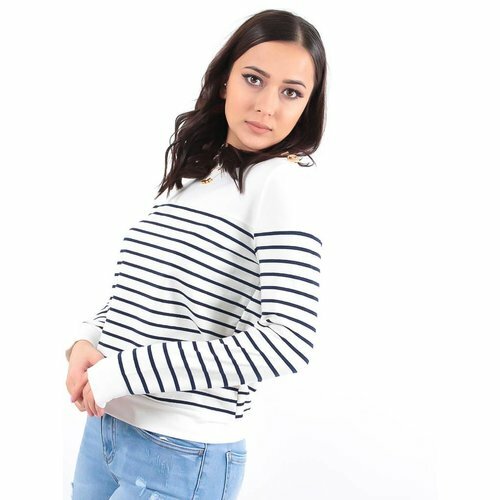 Team this with high waisted trousers and strappy heels for a look we are loving.